ST. PETERSBURG, May 25. /TASS/. Russian President Vladimir Putin is certain that Malaysian Airlines’ flight MH17 that ended in disaster over Ukraine in 2014 was shot down not by a Russian missile. "Certainly not," he said when asked whether the missile that shot down the Malaysian passenger liner was Russian. "I would like to repeat: there are several theories, including the one that the missile was fired by the Ukrainian army and so on. But I’d repeat once again: there is nothing that we can take as a final conclusion [of the probe into the incident] and there will not be any unless we take a full-fledged part in the investigation," he stressed, recalling that Russia is barred from the probe. "That is why we have no grounds to rely on the results on this probe completely," he noted. "We take no part in it [in the investigation] and the arguments we offer to be reckoned with in the course of the investigation are rejected by the commission dealing with it," he said. 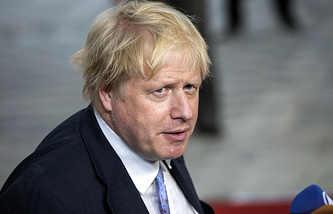 He described the MH17 crash as a "terrible tragedy" and called on all those concerned "to always think about the families of the people who were killed, about the people who lost their lives in this terrific catastrophe." "Naturally, we will always remember it but due to some unknown reason no one seems to remember that Ukraine failed to observe its liabilities to the International Civil Aviation Organization (ICAO) and did not close its airspace over a territory of combat operation," Putin said. "There are various theories of this tragedy but they are also ignored. That is why it will be very difficult for us to accept conclusions of any commission that is working without our participation." The Russian president recalled other tragic incidents linked with Ukraine. "Years ago, they downed a Russian plane en route from Israel and refused to admit their guilt. Later on, the admitted it but have never paid any compensation," he said. "Hence, regrettably, we have a negative practice. And as for this concrete case, we want to take a full-fledged part in the investigation." 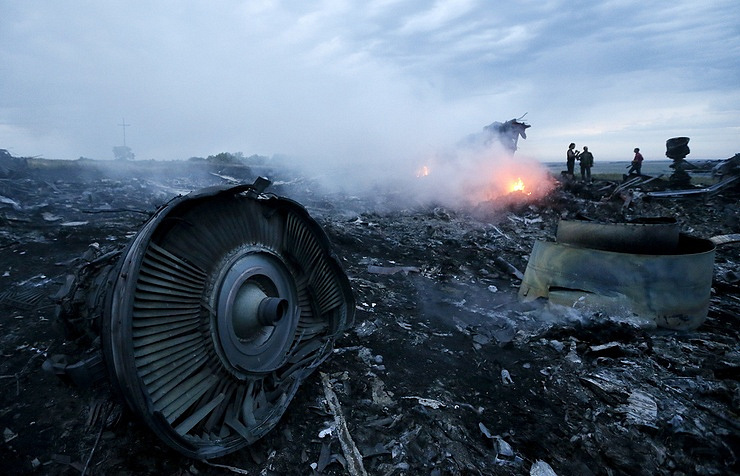 The Boeing-777 passenger plane operated by Malaysian Airlines crashed on July 17, 2014, en route from Amsterdam to Kuala Lumpur in the east of the Donetsk region. As many as 283 passengers and 15 crew members - citizens of 10 states, were killed in the crash. The parties to the armed conflict in Donbass accused each other of its complicity in the tragedy. The Joint Investigation Team (JIT) was established to probe the tragedy. In September 2016 it presented its first preliminary findings, according to which the plane was downed by a missile launched from a Buk missile complex located in the Pervomaiskoye village area south of the community of Snezhnoye, which was controlled by the militiamen on the day of the tragedy. Russian experts disagree with the international experts’ findings. Their analysis of the primary radar data suggests that it was impossible to launch a missile towards the Malaysian Boeing from the area east of the tragedy site, including from the community of Snezhnoye. Russian Foreign Minister Sergey Lavrov said the investigation was reminiscent of the Skripal case as there was no evidence. 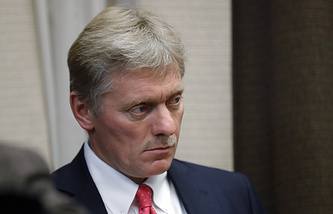 Nevertheless, on May 25, Australia and the Netherlands issued a statement saying that they "hold Russia responsible for its part in the downing of flight MH17." "The Netherlands and Australia are now convinced that Russia is responsible for the deployment of the Buk installation that was used to down MH17. The government is now taking the next step by formally holding Russia accountable," the statement reads.